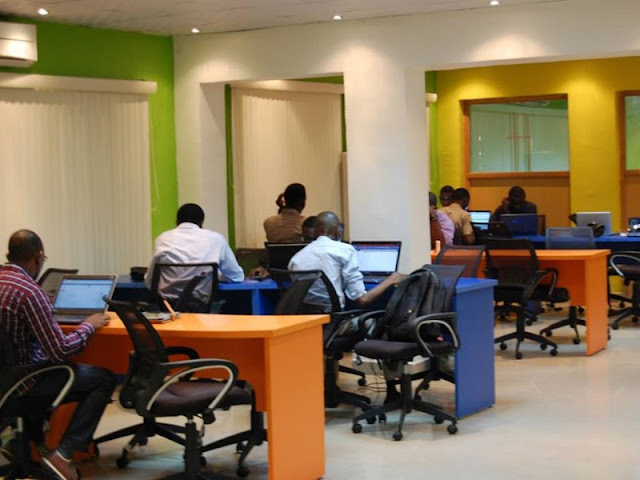 Co-creation Hub (CcHub), has launched the CcHub Growth Capital Fund, a fund which will invest ₦1 billion to support next generation infrastructure technology entrepreneurs in Nigeria over the next 2 years. The Growth Fund is an investment company set up by CcHub in collaboration with the Bank of Industry, Venture Garden Group and the Omidyar Network. The Growth Fund aims to boost technological infrastructure in the country by investing in technological entrepreneurs. technologies that are geared towards making public services smarter. The investment sizes range from 10 million Naira to thirty million Naira, all in exchange for equities. The Growth Fund will also provide support and management advisory services to the entrepreneurs. The Growth Fund is particular about technological companies that have begun operations and are looking to scale. Such companies will be guided accordingly and will be given proper mentorship. Overtime, it is expected that the investment sizes will be increased, and the Fund itself will be able to support hundreds of technological businesses.